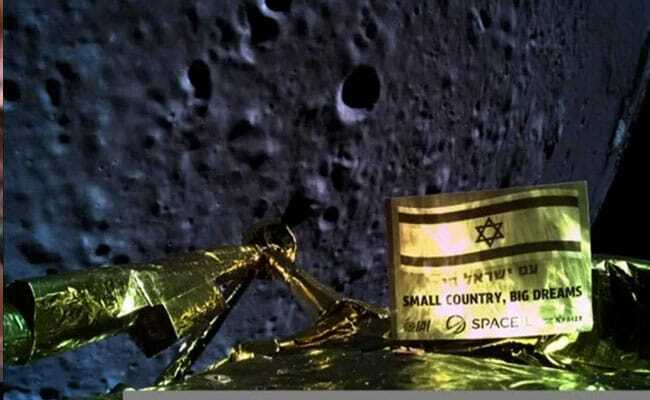 Israeli spacecraft, Beresheet, lost contact with the Earth and crashed just moments before it was to land on the moon. "We may have crash landed, but we landed. Success is a process and failure is just a part of the process. 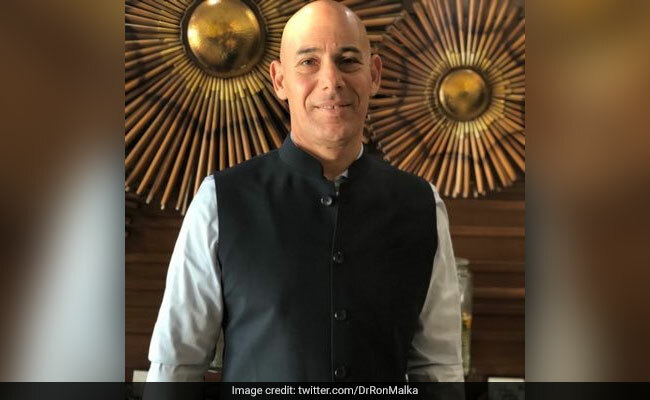 So we must not be scared of dreaming," Mr Malka said at an event held at the embassy to celebrate the development. The work on Beresheet began in 2015. The failure was a disappointing end to a 6.5 million kilometer lunar voyage, almost unprecedented in length, that was designed to conserve fuel and reduce price.